Loneliness is defined as standing apart or isolated. Other words to describe loneliness include detachment, emptiness, and isolation. For me it means siting with my phone on the couch with the kids running around play and me skipping through social media trying to look for connection. And connection is the opposite of loneliness, isn’t it? Belongingness was one word used to describe the opposite of loneliness. Belonging. What a word, right? Even as children on the playground we want to belong. The child sitting along on a bench doesn’t really want to sit there. Deep inside he wants to belong. And so we never outgrow our belonging longing. Seeking community is one way to find a sense of belonging. I’ve talked about it on the blog before here and here. 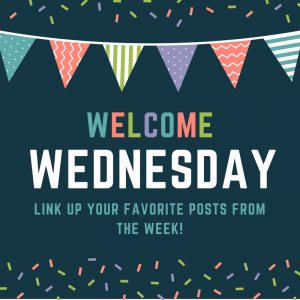 What if you have a community but you still feel alone? I’ve never not gone to church, but there have been times I’ve struggled deeply with loneliness and not belonging (even within the body of Christ). Paul spoke about feeling alone in Romans 8. Loneliness separates us from others, but no amount of loneliness can separate us from God. And as a new mom I struggled with feeling connected to people, but when I turned to my Savior, I never felt alone. Do you believe the cure for your loneliness is found in communion with God? That’s it. If you don’t feel it and God feels far, remember the truth is true whether you believe it or not. There is comfort in Scripture. There is comfort in prayer. And in the daily communion with God, we find a way to fight through the loneliness. Notice I said “fight” and Paul uses the term “conquerors” – it is a battle we face. Don’t forget we are waging war against an enemy who would like to do anything he can to separate you from Christ. Don’t let him. Fight the loneliness with truth. LIE: I am not worth it. TRUTH: God says I’m worthy. TRUTH: God fills me and is enough. LIE: I don’t have enough faith. TRUTH: God gives me enough faith. LIE: I’m invisible; no one sees me. TRUTH: God always sees me. He is the God who sees. LIE: God doesn’t really love me. Can we turn a season of loneliness into a season of fruit? God can use your season (like He did with Jacob) to bring about a new spiritual revival in your heart. I pray if you suffer from loneliness God will remind you of the truth found in those verses above. 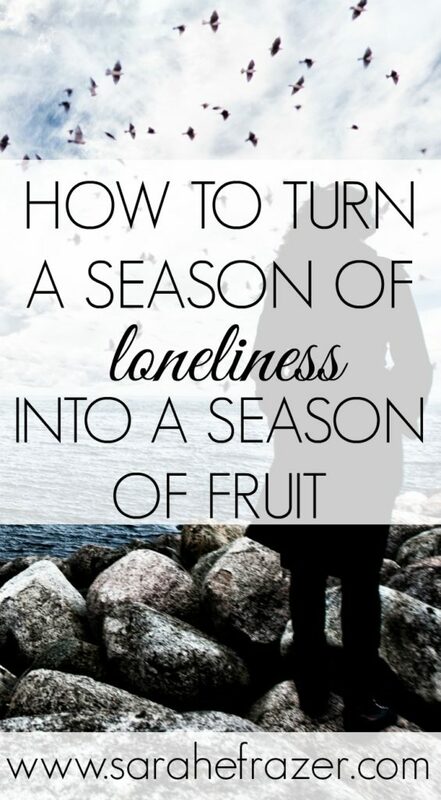 Can we turn a season of loneliness into a season of fruit?